In her first year of organized competition in any sport, Walker has shown her vast potential. She won three individual events and ran a leg on the winning 400-meter relay team at the Serra Top 7 Invitational on Saturday. Walker won the 100 hurdles (15.18 seconds), the 300 hurdles (45.56), took the long jump title (17 feet, 4.5 inches) and ran the second leg of the relay (49.68). "I'm really surprised; I thought everything I was doing was normal," Walker said. "This makes me feel like I can achieve a lot more." Coach Steve Nelson noticed Walker's athleticism in a freshman P.E. class, and she later joined the team because she had friends on it. 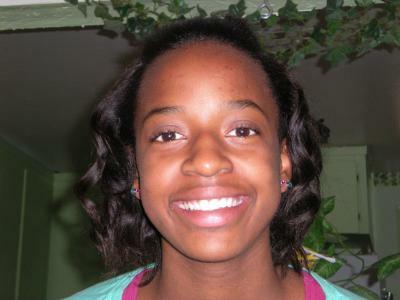 "Shanique is a very intelligent girl with a 3.7 GPA," Nelson said. "She is coachable and has exceeded the expectations we had for her. She has great body awareness and a lot of room for growth she can become a power." Walker is ranked third in the Central Coast Section in the long jump and 300 hurdles and fourth in the 100 hurdles.